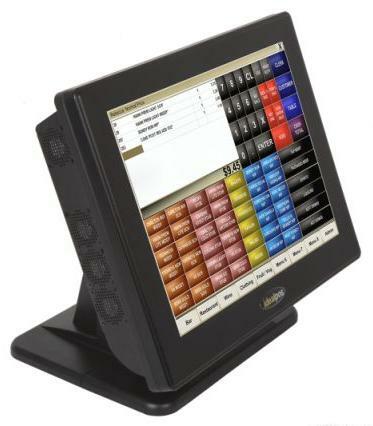 I’ve purchased several POS systems for my restaurants over the years. As an accountant and restaurant owner, I think I can give you a bit of practical advice when it comes to implementing a POS system in your restaurant. I visited a few web sites to see whether this topic had been adequately covered and found that there are still a few useful things to say. This article fills in a few of the missing details you should know about. Welcome to the Canadian Restaurateur Blog! I’ve been involved in the restaurant business for over 20 years, both as a chartered accountant advising restaurateurs and as an owner operator. I started this blog to help restaurateurs improve their operations with practical information. While I have advised a variety of different restaurant operations from fast food to fine dining, my focus is mostly in the area of licenced, full-service restaurants. Despite being “small” businesses, restaurant operations are surprisingly complex. They offer a wide variety of products, using hundreds of ingredients, purchased from numerous suppliers. The product mix needs to have some uniqueness to distinguish one restaurant from the multitude of competitor operations. There are huge number of small sales from a team of changing salespeople. Many of the products are “manufactured” and the prices of many ingredients change frequently. Manufacturing needs to be closely matched to sales, because many of the ingredients are perishable, yet sales volumes are notoriously difficult to forecast. Restaurants must comply with a variety of laws and regulations covering virtually every aspect of their business. All this, and we haven’t even touched on how restaurants attract and retain customers. Finally, there are several catastrophic risks that need to be managed every single day. The complexity of restaurant operations means that there is no shortage of topics to discuss! As an accountant, my specialty is cost control, and you will find a wealth of practical advice to help you better manage costs in your restaurant. 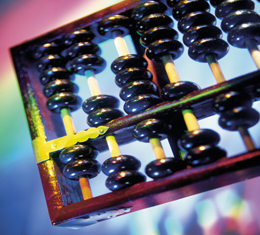 The recent economic downturn has made effective cost control the single most important aspect of operating a successful restaurant. My experience is that very few restaurateurs establish and maintain effective control over their costs. My hope is that this blog will motivate more owners undertake this very important activity. My sister blog, Canadian Restaurant Tax Advisor, provides a comprehensive source of information about restaurant taxes and how to prevent unfair tax audit reassessments. If you haven’t visited this site, I strongly urge you to take advantage of this valuable source of information that could save you thousands of dollars. I’ve started a Linked-in Group for Canadian restaurateurs to discuss important issues. You can join by visiting Linked-in and searching for “Canadian Restaurateur”.